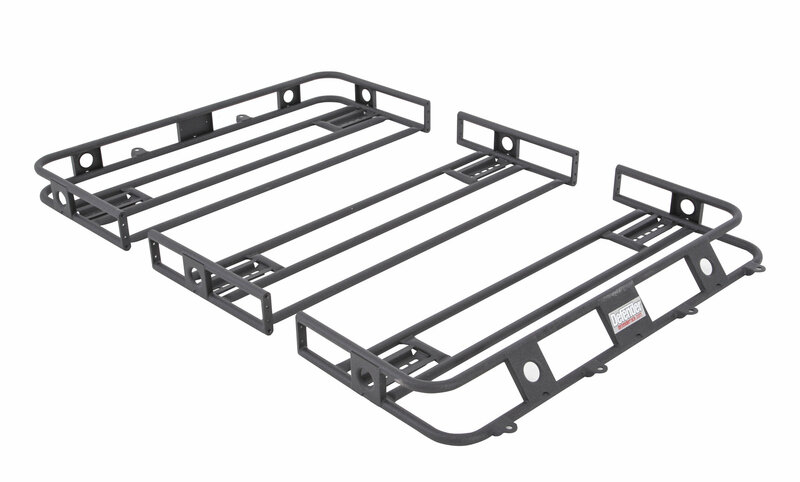 Add much needed cargo capacity to your Jeep Cherokee XJ with the Defender Rack from Smittybilt. This rack is constructed from 16 gauge steel, and is fully welded for strength and rigidity. 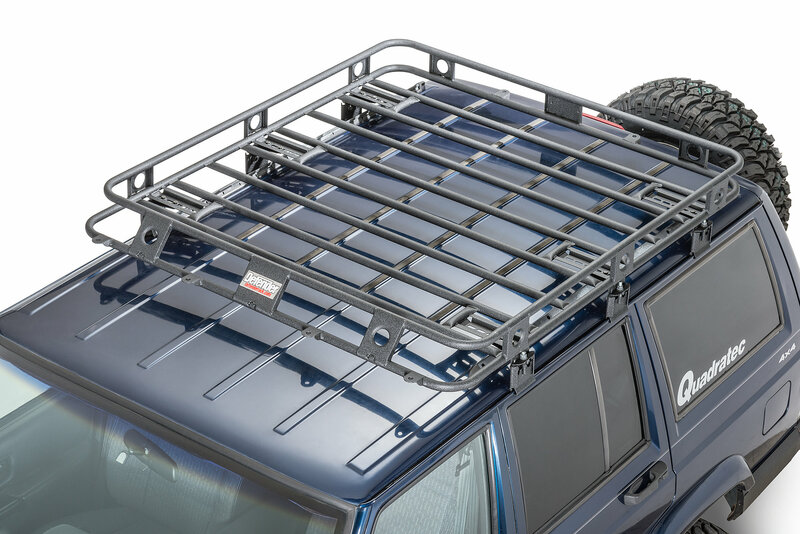 The Defender Rack is finished in a tough textured powder coat to eliminate chips, scratches, scrapes, and rust. 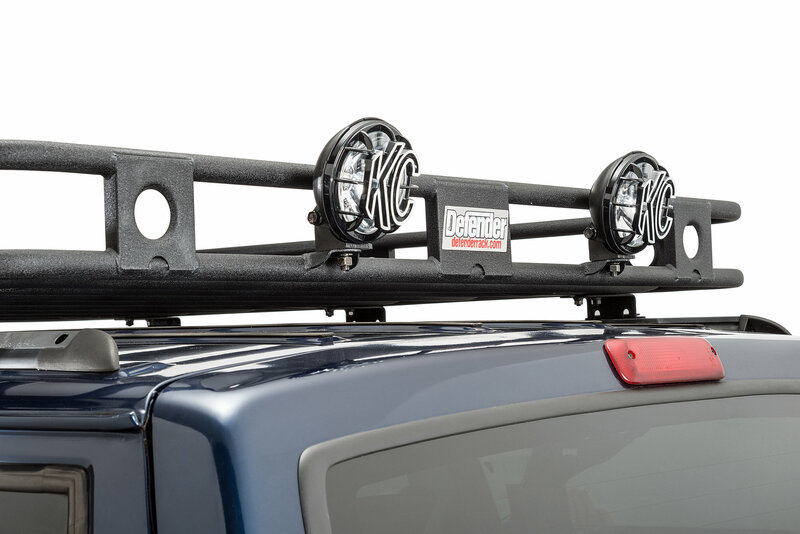 Smittybilt designed this rack with 4 front and 2 rear integrated light mount tabs. This rack comes complete with brackets that bolt directly to your XJs factory roof rack for an easy no drill installation. 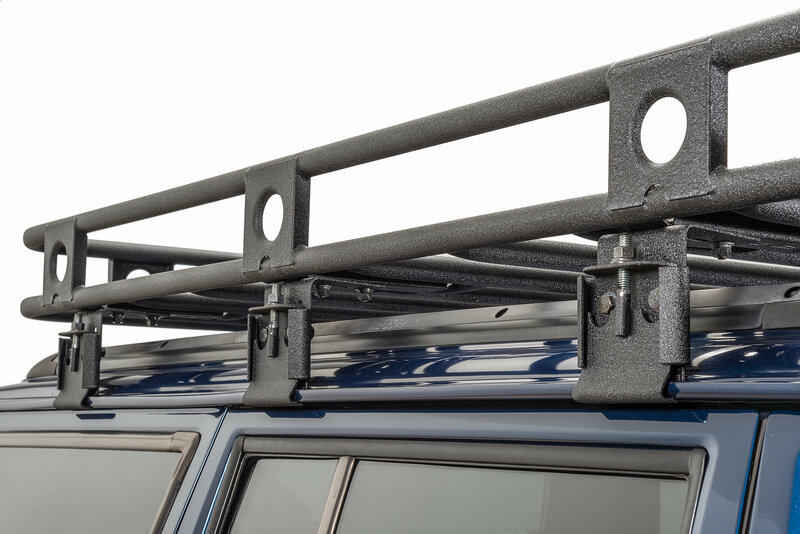 If your Jeep did not come with a factory roof rack, please select the Defended Rack with Rain Gutter Mounts (this is the mounting option that is pictured). 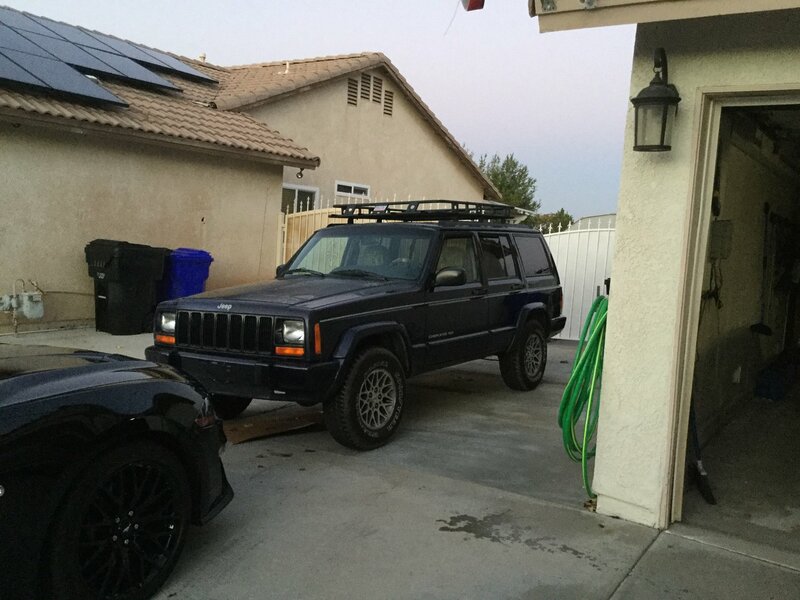 Does this rack mount to the rain gutter?